Just received this message on my phone! Yes, very sad. I believe he was 85 and working right up to the last - what a great inspiration. His talents are / were right up there as one of the best. Rest in peace, dear Karl. The fact that he didn't attend the last Chanel fashion show didn't sit well with me, very sad to see that he is gone. Really sad news. He was one of the few persons who's style (especially his glasses) i admired. He was the talent behind Chanel and friends with Yves Saint Laurent. Nothing sad about his departure. We’re all headed that way sooner or later. At least KL seemed to have lived his life right to the end doing what he loved. Agreed! He was a cool dude! I'll be wearing Lagerfeld Classic tomorrow in a mini-tribute. RIP Karl. who has smelled Lagerfeld Photo? i never have but remember it being advertised back in the 90’s when i was a kid. His work rate was phenomenal. Most talented designers get by on 1/10th of Karl’s work rate. I even liked the kapsule series even if those were just tossed out in the fragrance market. Respect must be given to some of his past scents and his marketing savvy with the Chanel fragrances. Missed the fact that someone already posted this sorry. Thanks for posting this. I heard this morning. I don't know much about his legacy, but I'm thinking good thoughts for him. 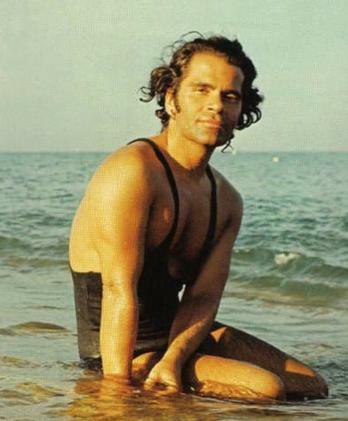 I'll wear Lagerfeld Classic this week in memoriam. Well, one thing for certain is that I saw some videos of some very exciting Chanel runway shows during is tenure. Pure joy to watch.. In case you don’t understand Lagerfeld’s brilliance, just look through the women’s fashion issue of NY Times T Magazine that was published last Sunday. The collections designed by Lagerfeld are genius. By comparison, everything else looks like infantile, fake street wear garbage. Lagerfeld was one of the last remaining designers who had any grasp whatsoever of fine tailoring and couture. The latest from Louis Vuitton and Givenchy? Laughably terrible. Here’s to hoping that the next generation of fashion designers regains a sense of style, craftsmanship, and sophistication. Yes, a legend, of course. Not a fan of KL fragrances though, except maybe Jako. I have two bottles of this ultra- fresh, ultra-potent scent. ...you mean 'A photo of the younger Karl' or '' An older photo of Karl'...? RIP , his contribution to fashion and fragrance is immense. 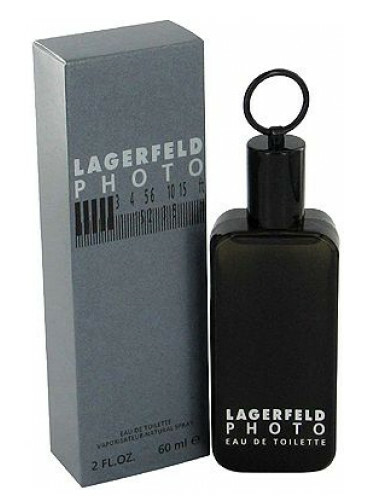 Lagerfeld Photo was one of my earlier fragrance memories in the 90s and a wonderful scent.